Look no further for your video production team! 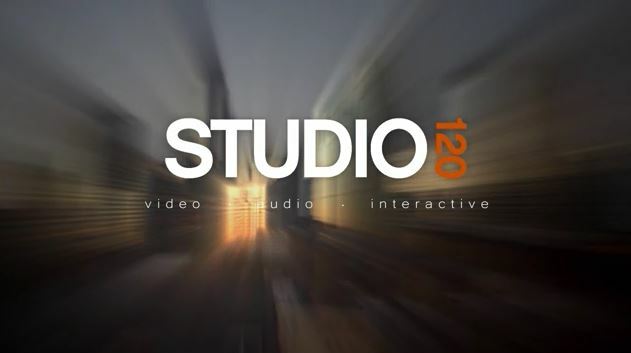 Studio 120’s talented staff is experienced in all aspects of video production. Our studio houses state-of-the-art recording space with acoustic treatments for optimum voice recording. In an increasing interactive, digital world, we help you get your message to market – wherever your market may be. Studio 120 is one of the few companies that has the latest technology to assist with DCP. Do you or your clients have a story to relate? Let Studio 120 take the telling to a new level of sophistication and engagement; all under one convenient roof. We’re your one-stop source for award-winning audio and video production. Our experienced producers and technicians work in studio or on location to make your presentations an experience to remember. Studio 120 removes the aggravation and expense of correlating with multiple vendors.